CHANGE is the word of the year for 2016! 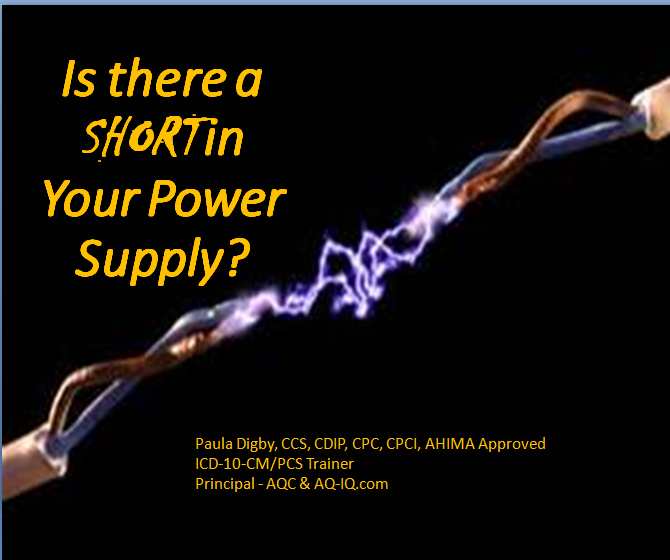 From the routine changes in rules and regulations which we expect to see annually (generally in the final rule) to the introduction of two completely new code sets with the implementation of ICD-10-CM and PCS, it has been a whirlwind of change this year. CPT© for 2016 will be no exception. From changes to guidelines to new codes and deletions CPT© is forever in a state of change. 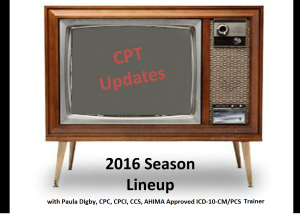 With more than 350 changes to the CPT© Code set this year it seems the trend of change will continue.